The NTIB measures 15"H x 191/2"L x 10"W. It has been redesigned for a portable ultrasound machine and its transducers, cables and electrodes. The bag is made out of ballistic nylon. It has a comfort grip handle for lifting in and out of your vehicle. There is a telescoping handle that expands to 241/2". The top opens and closes with quick release buckles. 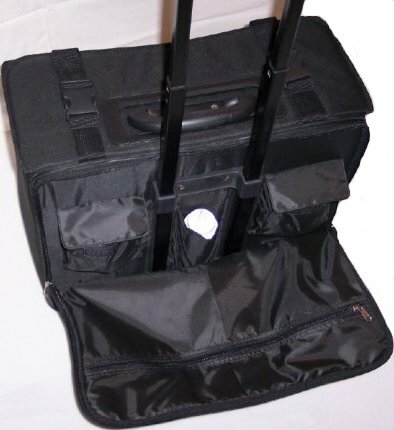 The bag also has 2 inch polyurethane wheels for rolling. Price for the NTIB is $325.00 + $20.00 S/H. 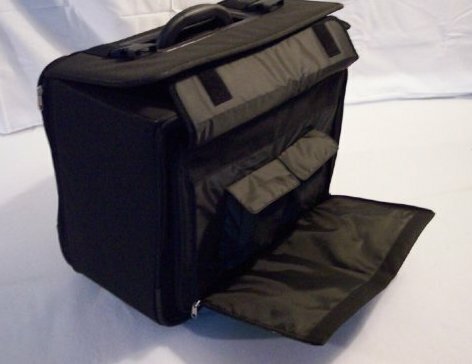 The bag opens wide to store a portable ultrasound machine. 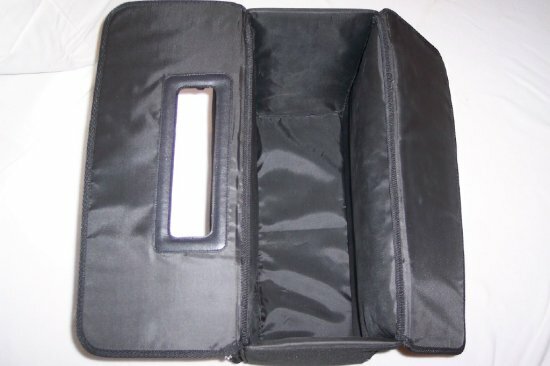 The front view shows a Velcrotm flap that covers two smaller Velcrotm pockets that can be used for transducers. There is also a zippered pocket to store a laptop or files. 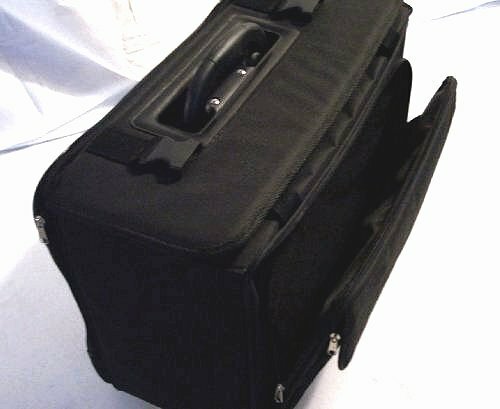 The back view shows the telescoping handle, two Velcrotm pockets to hold transducers, a zippered pocket for cables and electrodes and a gel holder pocket. The Transport-it Bag is Item NTIB . 1-440-268-8093 or email us at Transportitbag@gmail.com. You may also order on-line by clicking on the CHECKOUT Link.  No part of this site may be used or reproduced without permission.